As architecture are more and more focused on making sustainability its target focus, solutions for this purpose are needed. One of the ways to make buildings more energy-efficient is to replace common roof tiles with solar solutions. Metsolar has manufactured custom PV modules for the solar tiles and in cooperation with LUXOL Photovoltaics has developed both flat and curved solar modules to best fit the specific roof tile. 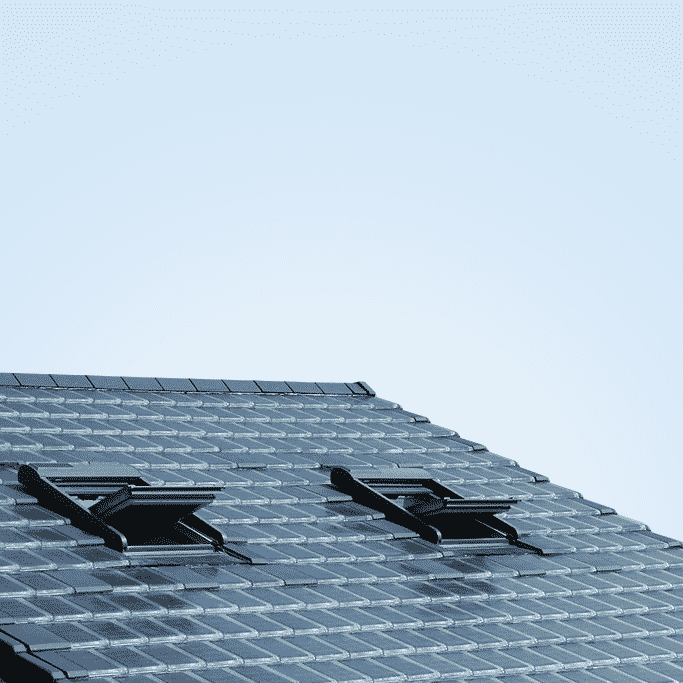 Lightweight, shock and UV resistant solar tiles for roof integration. The custom solar panel solution was delivered for Luxol Photovoltaics. This tile is designed to fit both with modern and classical roofing styles (sizing and color variations are possible). Solar panels using glass/glass technology, that are being integrated to tile, ensures needed characteristics similar to terracotta tiles. Carefully picked combination of materials used in solar panel were tested for its durability and performance characteristics in our in house laboratory. 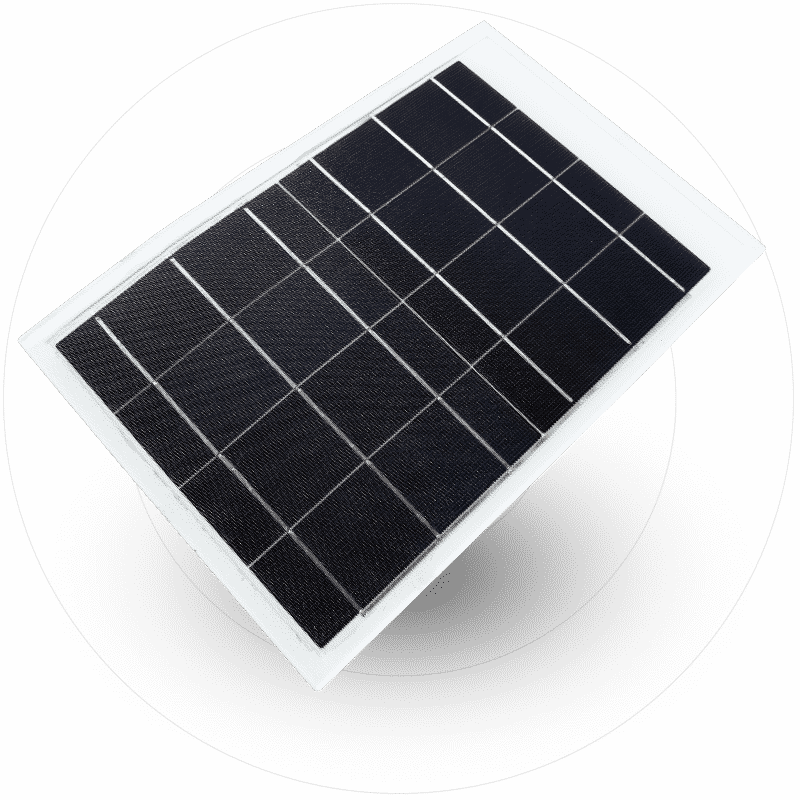 As this solution required most efficient black solar cells, other color options, such as teracotta, red, gold green and more are posible on demand. Interested in customized BIPV solutions?